Premier Kathleen Wynne is promising a “more rational” approach to the sale of wine and beer in Ontario. 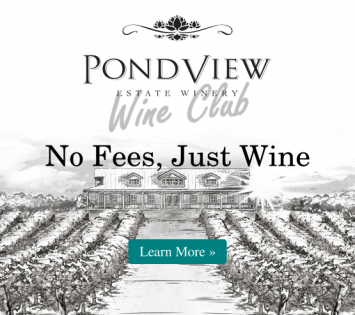 Marcel Morgenstern, national sales manager at PondView Estate Winery, joins CHCH's Bob Cowan to talk about the changes. A Sommerlier as well as sales manager at PondView, Marcel Morgenstern goes on morning TV to discuss Ontario's system of privately-help wine store licenses and his hopes for opening the market to more Ontario VQA wines. To view Marcel's segment on CHCH, please click here.